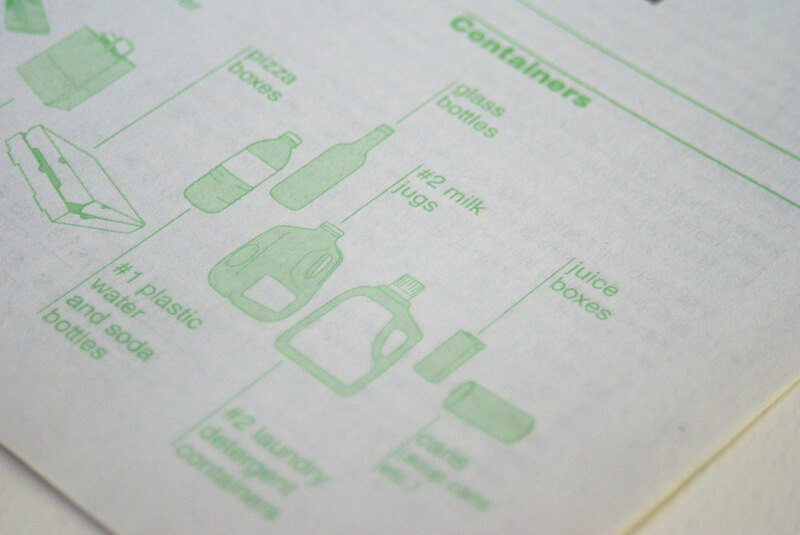 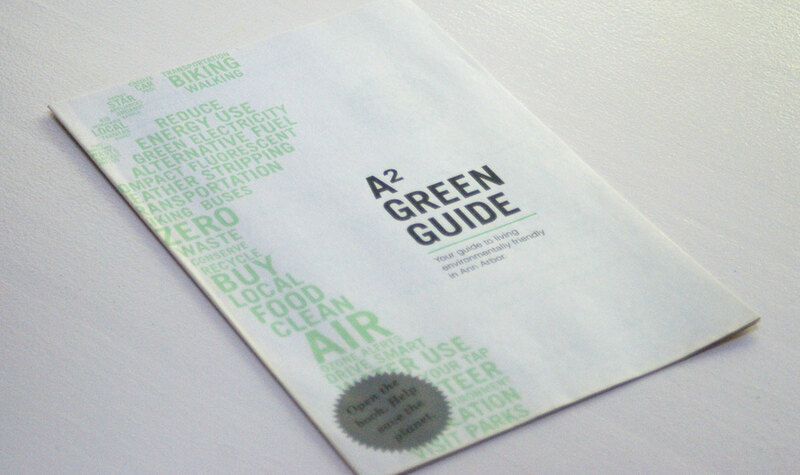 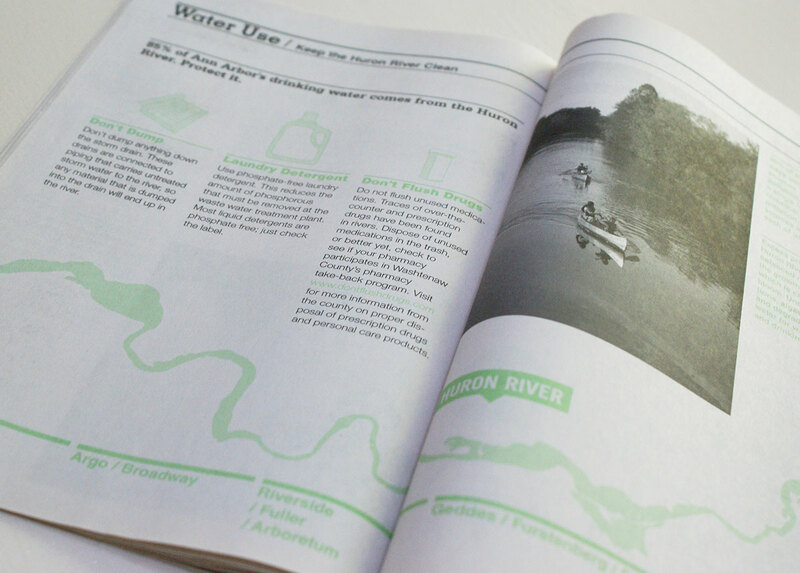 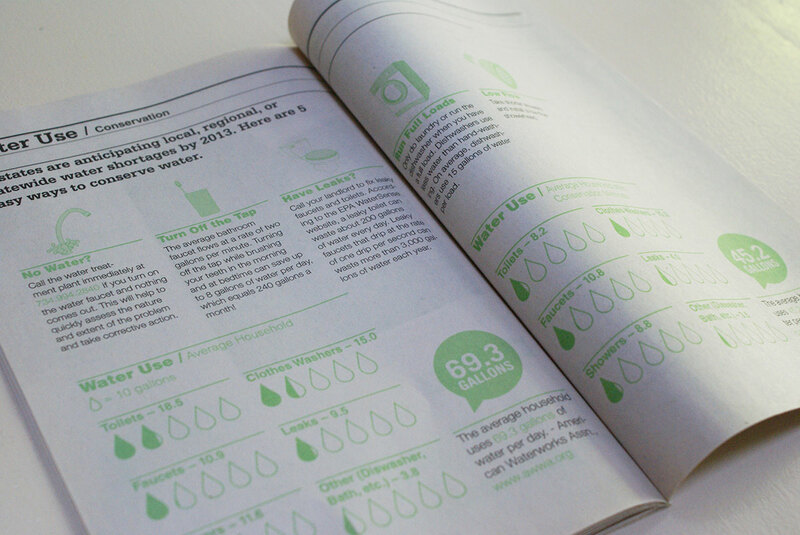 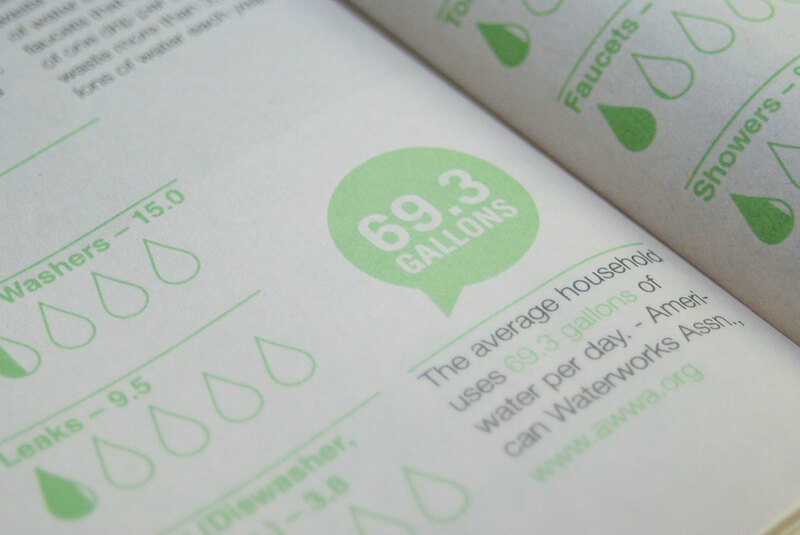 The A2 Green Guide was created to help students living in Ann Arbor live more environmentally friendly. 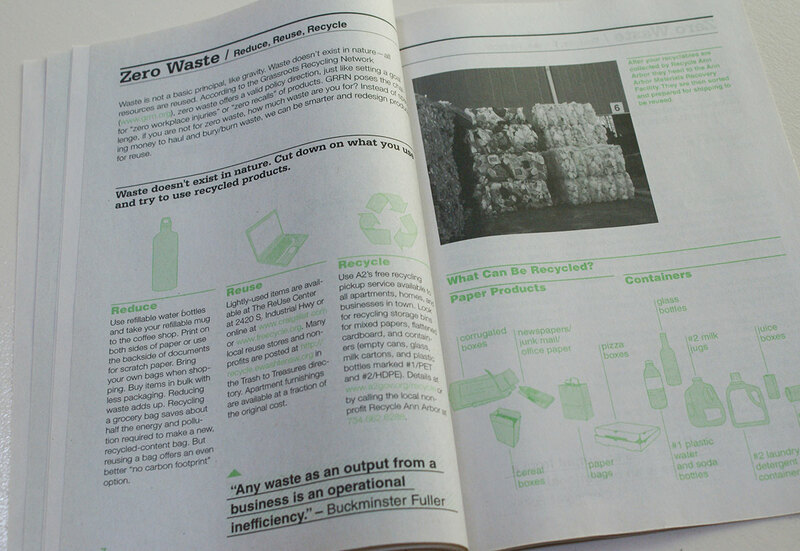 The handbook was handed out to students via management companies and the University of Michigan. 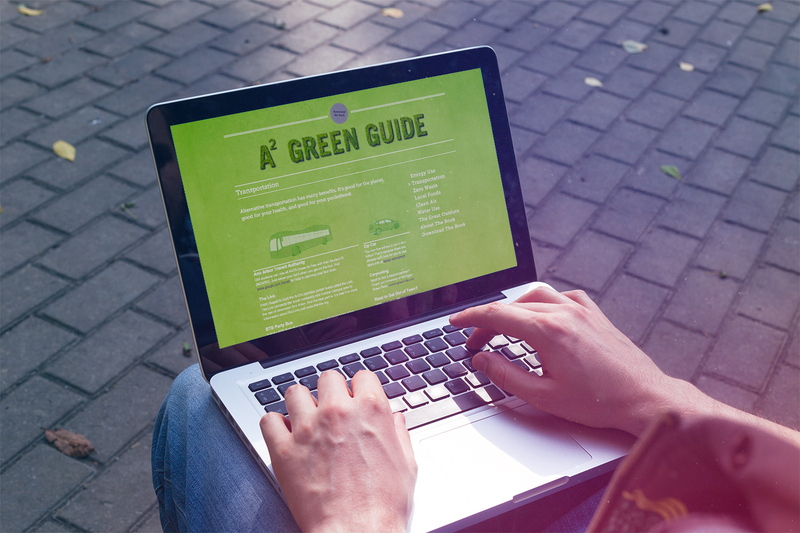 Finally, it was turned into a website.